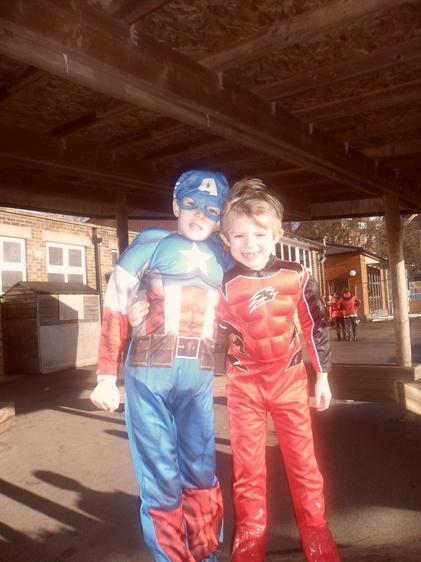 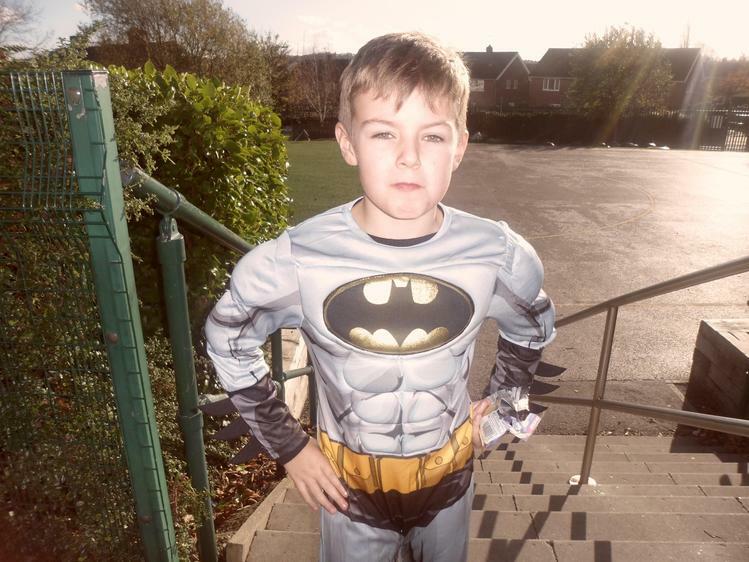 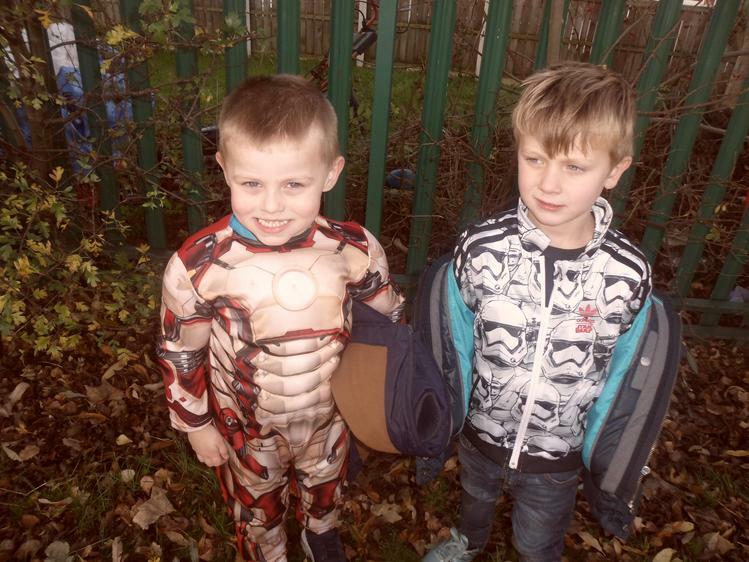 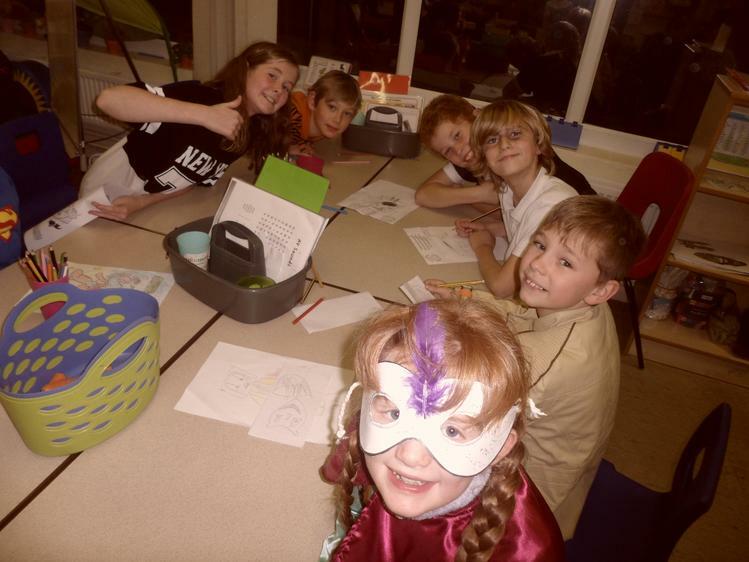 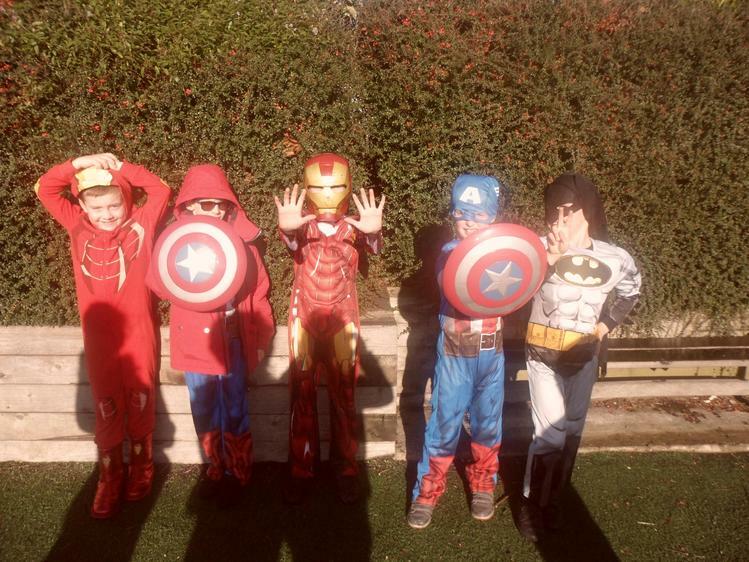 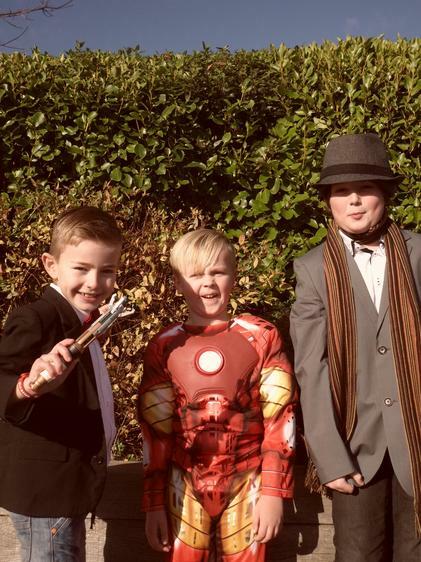 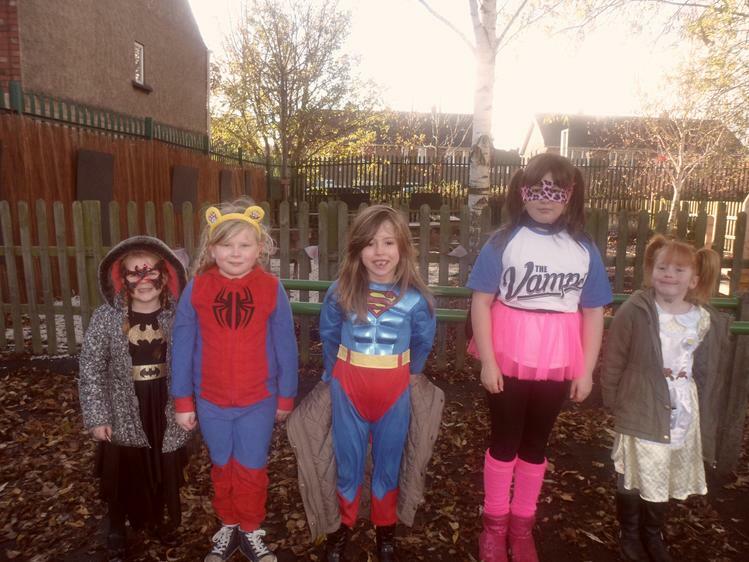 On Friday 13th November, the children of Summer Lane dressed up as heroes & superheroes to support Children in Need. 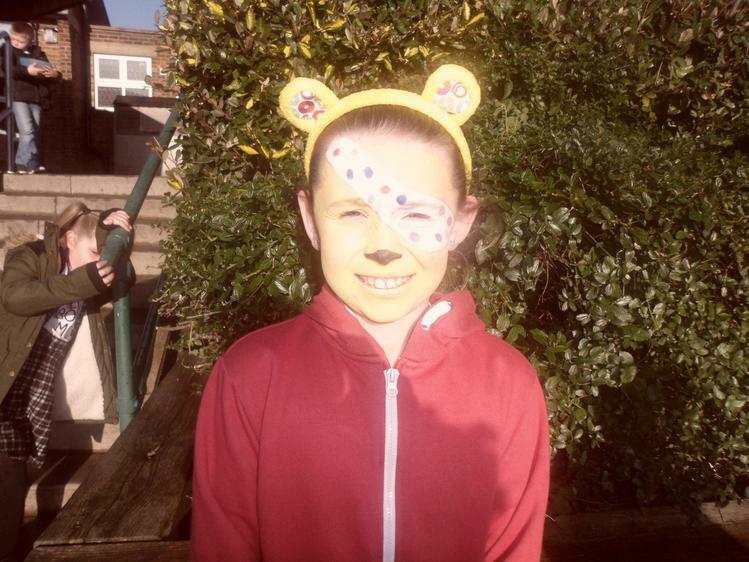 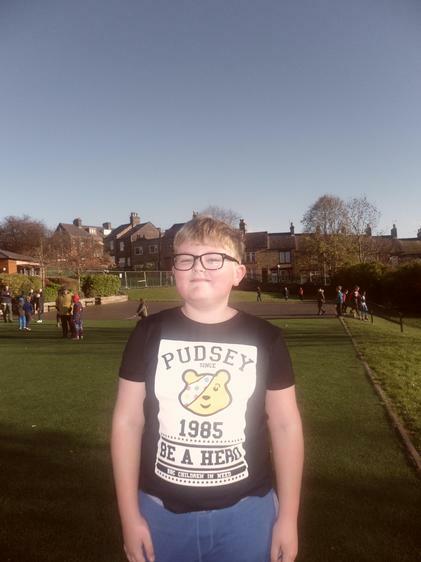 We raised a wonderful £230+ (still counting). 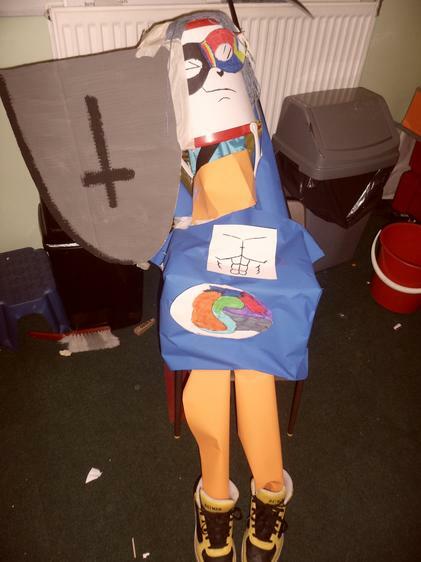 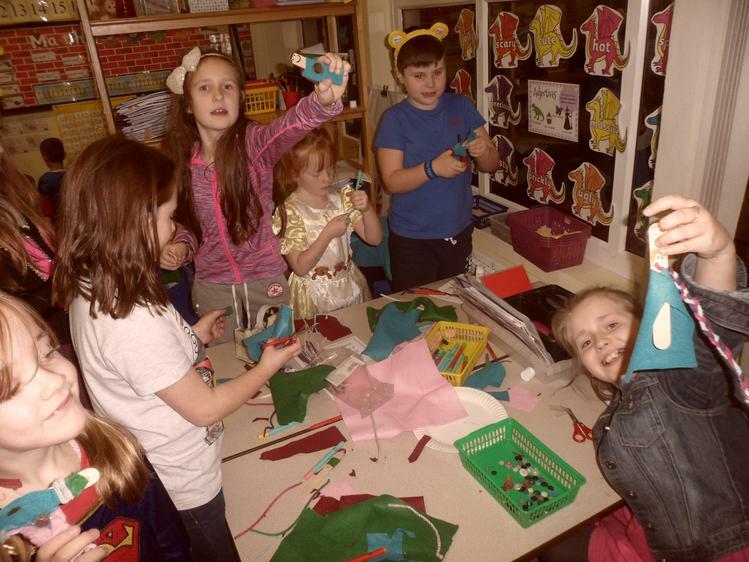 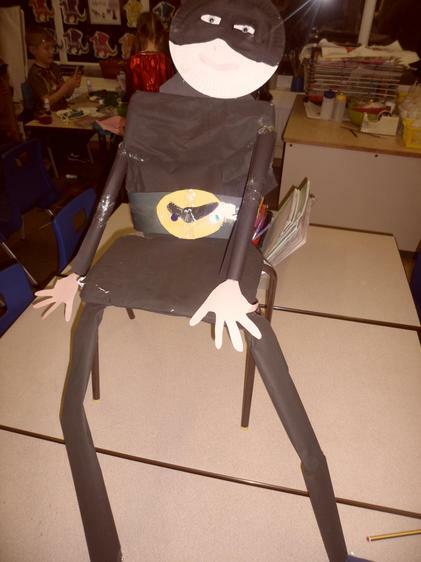 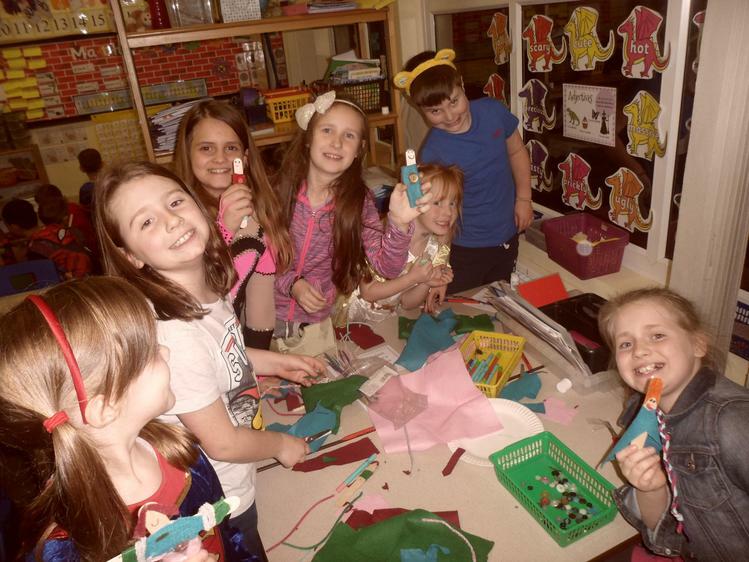 During the afternoon we mixed up our classes and had to complete a number of superhero challenges, such as design a superhero chair; create a comic strip; research a real hero; quizzes & make a superhero stick puppet.